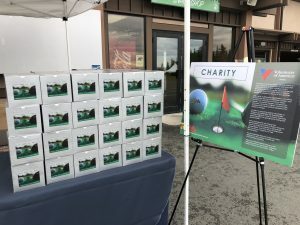 Golfing for Grandfamilies: Golf Tournament Raises Funds for Local Non-Profit | R&M Consultants, Inc.
On July 27, R&M’s clients, employees, families and friends descended on the Anchorage Golf Course to golf, have fun and support the Volunteers of America (VOA) Grandfamilies Network Program. 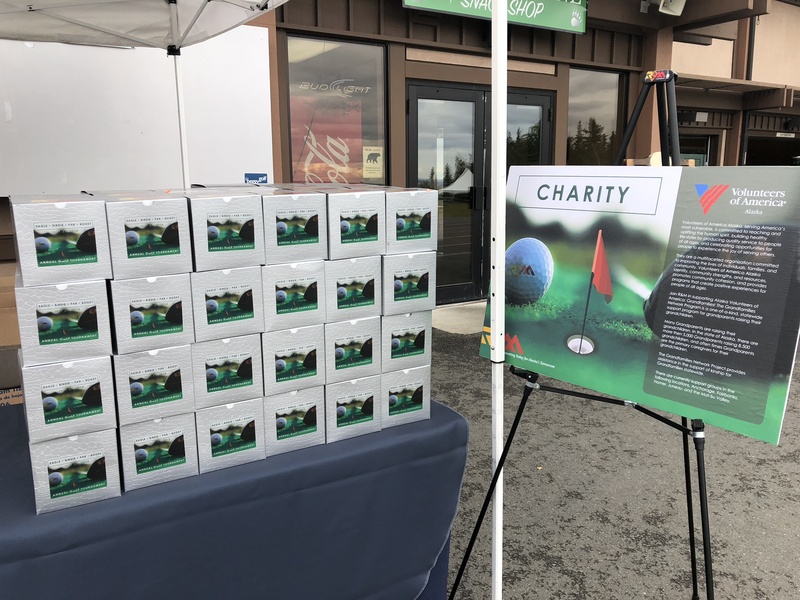 88 individuals participated in this year’s annual charity tournament, generously donating to the program. A record-breaking $5,410 was raised, a new fundraising level for the tournament. Tournament winners Bill Preston, Jake Austin, Joanna Austin and Brian Meyers. The Grandfamilies Network Program is a one-of-a-kind, statewide support program for grandparents raising their grandchildren. In Alaska, there are more than 5,000 grandparents raising 8,500 grandchildren who are often the primary caregivers for their grandchildren. This program provides ongoing support groups, informational campaigns, case management, financial assistance, a lending library, a statewide newsletter and a toll-free hot line for counseling and referrals for these families. R&M has held an annual golf tournament for many years. In 2010, the company decided to have the event benefit a designated local non-profit. 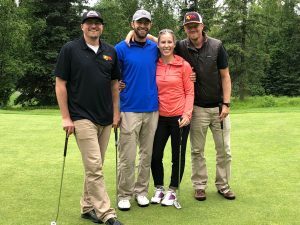 Over the past nine years (2010-2018), the golf tournament has raised more than $35,000 for local groups. Past charity organizations include Big Brothers Big Sisters of Alaska, Breast Cancer Focus, Parks for All, Healthy Futures, Children’s Lunchbox, Anchorage Park Foundation and the Erin K. Johnson Memorial Fund. 2018 Team photos can be found on our Facebook page!